Christi Cole was an well loved entertainer out of Missouri. 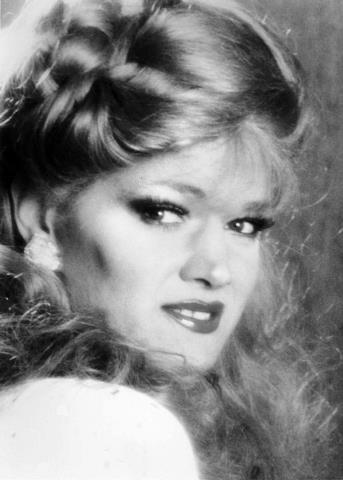 We lost Christi on March 8, 1992. The Miss Gay Missouri America pageant named their evening gown award in his honor, “The Christi Cole Award for Excellence in Couture”. *Christi was also a former Miss St. Louis.